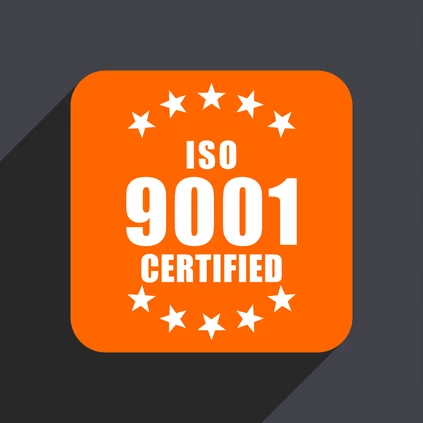 How has risk changed within ISO 9001? Some folks have criticized the Risk-Based Thinking approach in the new ISO 9001:2015 revision. The major issue has been the lack of guidance on how RBT should be done. Could this be due to many companies using the old “check-box” approach to compliance? The shift that many standards and regulatory bodies have taken is to performance-based models. The onus is on each company to figure out the "how" part of risk-based thinking. While this may be challenging in the short term, it should result in a more comprehensive approach to risk management tailored to each company's risk profile. This is a good thing. This is not an east mindset to change. Nobody said it was going to be easy. Over the next little while, I will be posting more articles and tips to open the door to continuous improvement and help you through this transition. Instead of looking at a glass half empty, why not take this as an opportunity to become more competitive, improve profits, and increase customer loyalties by embracing ISO 9001:2015?